Hoping to win! My circus family would have a great time!! would love to win for my boys!!! Dragons! Would love to take my son! 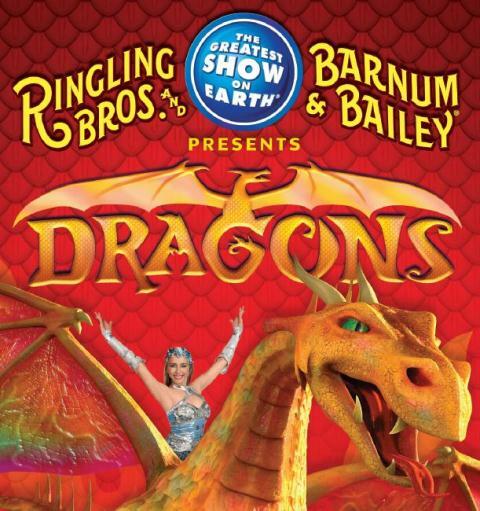 Dragons and the Circus…… Awesome!!!!! Thank you for the opportunity to win! Love NorthTexasKids! Hope to watch this with my two monkeys….they will definitely enjoy this…. Would love to visit the circus!! What a fun thing to take the kiddos to see!! We would love to see this circus! Posted! Thank you for the chance to win! My dragon loving kiddos would love to go! Ok there’s the post! Thanks y’all for offering these great prizes. Dragons sounds new and exciting. I would love to win. Thank you for entering me! My kids love the circus!! Would love to take my family!! 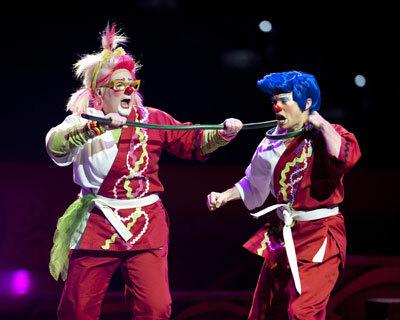 We would love to see the circus this year. We missed last years.